Health insurance is important for everybody and Kenya is no exception. Health care is expensive, not only special care/treatments but simply just a visit to GP. Families which are part of the program „Child sponsoring” come from very poor background and because they are scared of the financial debt, it is common for them not to visit a doctor even in serious cases. 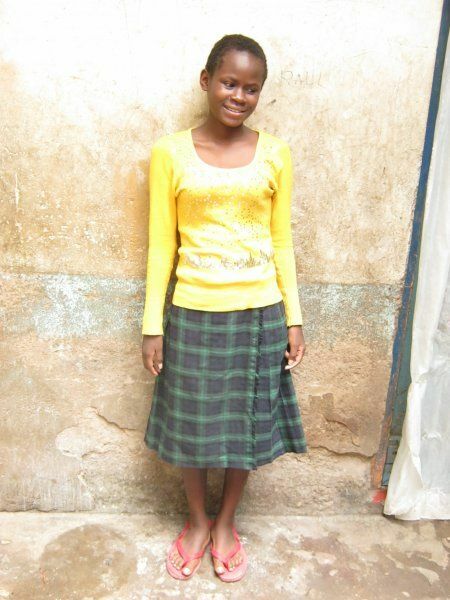 Swamida Achieng (ID 50836) attends 3rd year at the high school. She comes from a family of 6. She has 3 brothers, her mother is a housewife and her father is a tailor. Her father earnings are little from which he must support rather large family. They live in slum in Nairobi. The girl has suddenly started to experience chest and stomache ache. Because she is part of the program which provides health insurance for her, she went to the hospital „ Coptic „ in Nairobi and got a medicine. Unfortunately the medicine did not work and her condition got worse. Therefore she has been admited to the hospital where she has undertaken various medial examinations including examination of lungs and heart. But unfortunately her condition has continued to get worse, she started to vomit, had a very low blood pressure and had to get blood transfusion. She undertaken specialized examination – colonoscopy - which confirmed that she has tuberculosis. She has been given immediate treatment to which she responded positively. Swamida was hospitalized for 3 weeks. Now she is almost fully recovered and back at school despite she will need to take medicine for next 6 months. 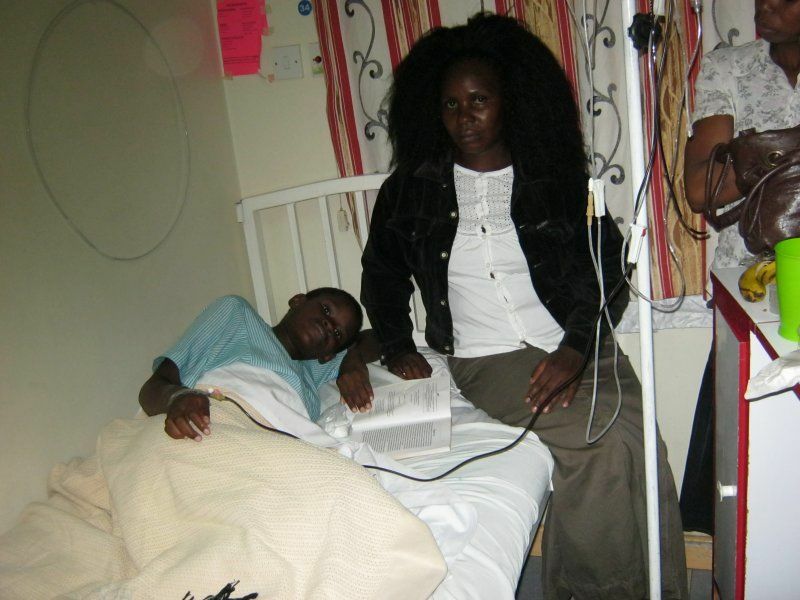 Without timely medical care such acute condition could have led to death. The treatment costed 285,656 Ksh. 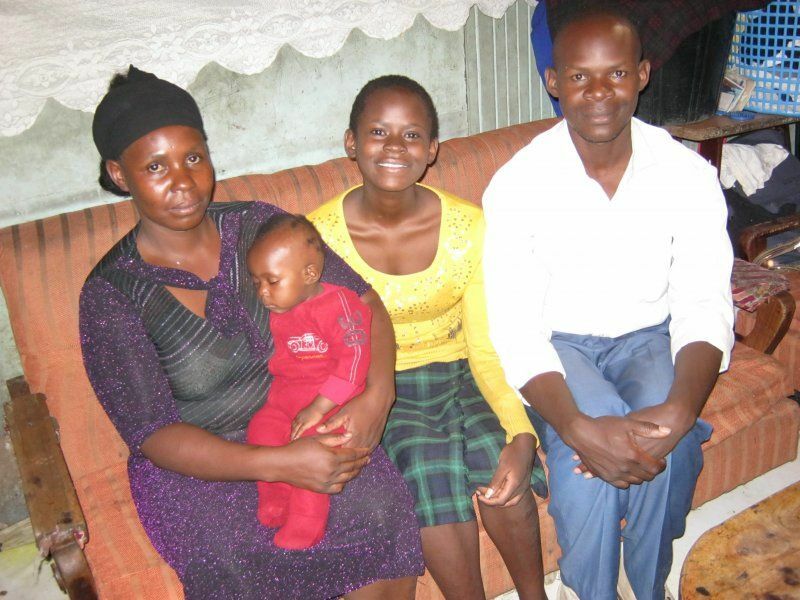 Even though the health insurance covers the expenses only till 200.000 Ksh, they covered at the end all because the family could relly not cover the differnece given their poor financial situation. 3) Variable symbol: 6 + the code of your sponsored child (i.e. 641023). If your Variable symbol will not start with number 6, it will not be possible to differentiate this payment from the payment for the school and your child will be without the health insurance. For detailed information about the health insurance and links to other children cases, please visit our web pages or see our email attachement sent to all sponsored familes on April 20th, 2015. We are looking forward to that our collaboration is to bring more of such happy ending like in case of Swamida.